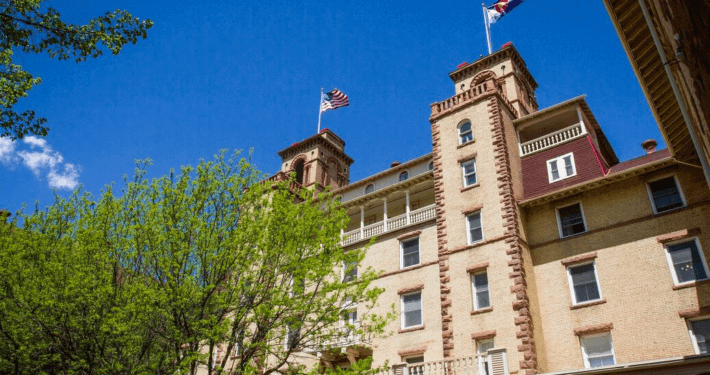 The locally owned and operated, Red Mountain Inn feels like a secluded mountain community only minutes from downtown and Glenwood Springs’ attractions. 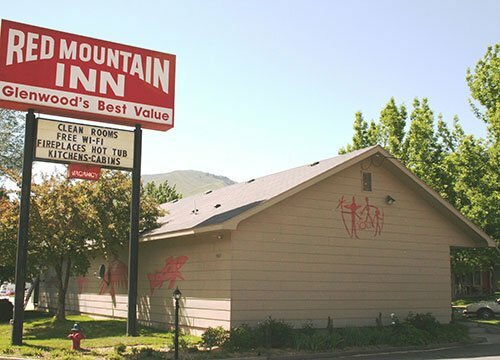 Located on the free Ride Glenwood bus line and close to the Glenwood Springs Whitewater Activity Area, Iron Mountain Hot Springs and Glenwood Caverns Adventure Park, Red Mountain Inn is a perfectly cozy lodging choice. Cozy cabins with kitchens, fireplaces, kitchenettes and standard rooms. The warm friendly atmosphere, affordable rates, and clean rooms will keep you coming back. 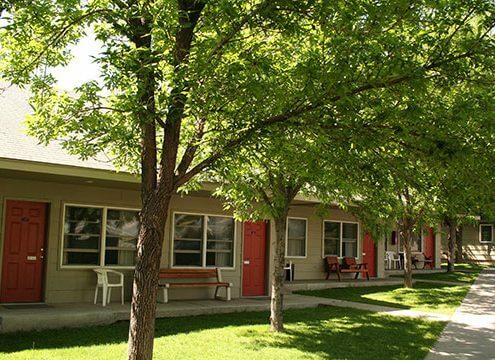 Amenities include free WiFi, hot tub, guest laundry, pet-friendly and heated outdoor pool (open in summer).